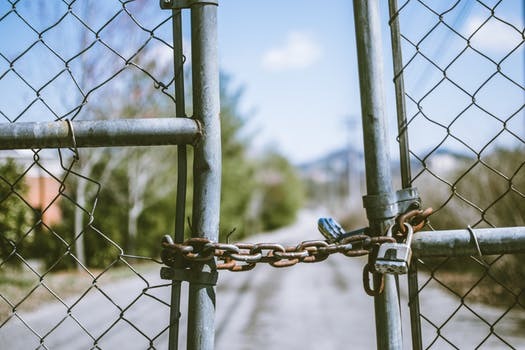 All businesses, large and small, should do everything they can to protect their assets and customers as well as their employees and the suppliers that they have partnerships with. It is for this reason that insurance be in place even before the small business starts to operate. All business organisations are exposed to a variety of lawsuits stemming from a lot of things. If your business is not insured, financial loses can easily escalate into legal woes which, unfortunately, only beget more financial distress. So what are the dangers of operating without a small business insurance? First, if one or some of your customers get hurt or figure into an accident directly or indirectly because of your business you’ll have to be ready to shoulder the expenses related to the hospitalisation and treatment of such customers. You may also need to think about compensating them for whatever disruptions in their daily lives the accident has caused. If you have business insurance, then you should not worry about such things as your policy will have you covered. This protects your assets, your operation, and most of all, your goodwill with your customers. Secondly, in cases of property loss or theft it would be quite difficult to recover without insurance. For example, if fire gutted your warehouse you’d be left with nothing to sell to your customers. If there’s water or fire damage in many of your equipment there’d be nothing to work with. It will take time before you can get things going again. The purchase of replacement equipment or the renovation of a damaged property can be made a lot easier and expedited a lot faster with appropriate insurance coverage. Third, as a result of the damage or loss to property your business operations will be severely affected. Even if there is no loss of property, you can still experience business interruptions due to unforeseen events such as a natural disaster. As the day passes, you’re essentially not producing anything and this can easily mount to huge financial losses. You will have to think about paying your employees and managing stocks that may have already been damaged because of the business interruption. With an appropriate insurance, you can make the appropriate claims for these losses. Fourth, all businesses want to turn in a profit after some time. Unfortunately, mishaps do happen and the well-laid out plan that you may have is not really churning in the much-desired bottom line. In such cases, if you have a very valid reason for not generating profit your insurer might even offer your business some form of compensation. Last, and perhaps the most important of all, all businesses are required to have Workers Compensation policy for every employee working for them before they are allowed to operate. If you began operating without this fundamental requirement, then you’re clearly violating the law. While having a small business insurance is not the answer to all of your woes, it does provide meaningful assistance where and when it matters most. This way you can get back up on your feet and resume your productivity.